Design of new processes and product development are provided for all kind of fish and seafood raw material. Product development could also include setting-up consumer groups, testing products on consumer group, approval of products and recipees by national authorities, choosing of packaging materials, design of labels and marketing of products on local market. Design of special equipment, tailoring of standard equipment for specific purposes and development of new technologies are offered to all food and fish processing industries but also for processing and handling of fish on-board fishing vessels. The optimum design are based on our comprehensive knowledge of processing and production techniques, legislative requirements and the most updated rules of hygienic design. 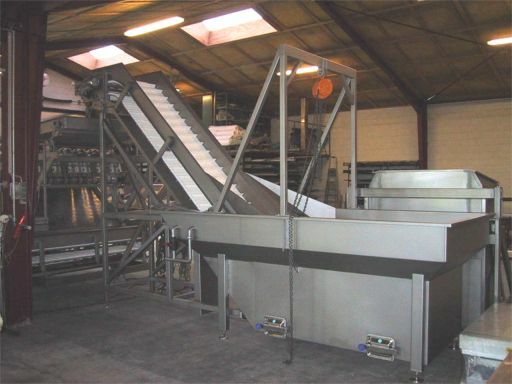 Tailored standard equipment to fulfil the specific demands of individual customers processing lines and productions. 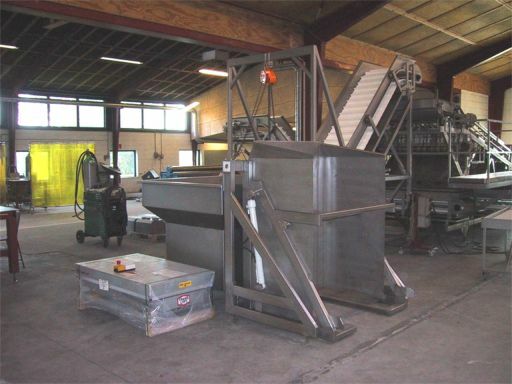 We are also able to assist you in selection and finding of second-hand equipment from several suppliers - maybe combined with rebuilding for your specific needs. Vietnam - SEAQIP - DANIDA - Design and implementation of a computerised production control system for the MSP lines in CASEAFOOD. Including training of managers and operators in the use of the system for optimising of the production yield and productivity. The final implemented system and the results achieved will be presented for the entire seafood processing industry in Vietnam at a seminar. Vietnam - SEAQIP - DANIDA -Client: DANIDA (2003). Poland - Danish Environmental Protection Agency & Superfish S.A. Assistance to the Polish Fishing Industry by introduction and implementation of cleaner technology concepts in utilisation of natural Baltic fish resources including technical assistance to establish grading of fish catches directly from vessels, set-up silage processing plant and to marketing the silage as animal feed. Lithuania - Fisheries Department & UAB Krevete - Implementation of cleaner technologies within the fishing industry. Design of new equipment for reuse of saltbrine for pretreatment of raw material before final marinating, smoking or drying. Client: Danish Directorate of Food, Fisheries and Agro Business - 2001/2002. Vietnam - SEAQIP - DANIDA - Introduction of clean technologies and wastewater treatment in the seafood industry. 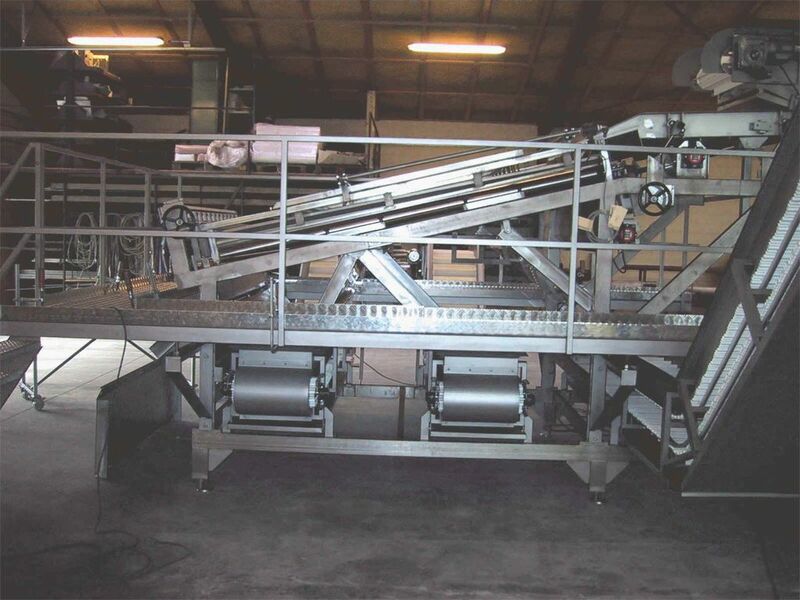 Design of Multiple Purpose Seafood Processing Line including testing of prototype and final designed full-scale line in one selected seafood processing industry.